Everyone deserves to look and feel like their best self. 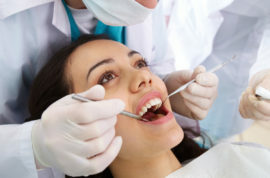 Beautiful white teeth are a sign of health, youth, and beauty. There are several ways to achieve whiter teeth, whether you desire an at home program like Opalescence Go with prefilled disposable trays, or Opalescence PF for custom trays, or in our office with a one-hour “power bleach” with Opalescence Boost 40%. 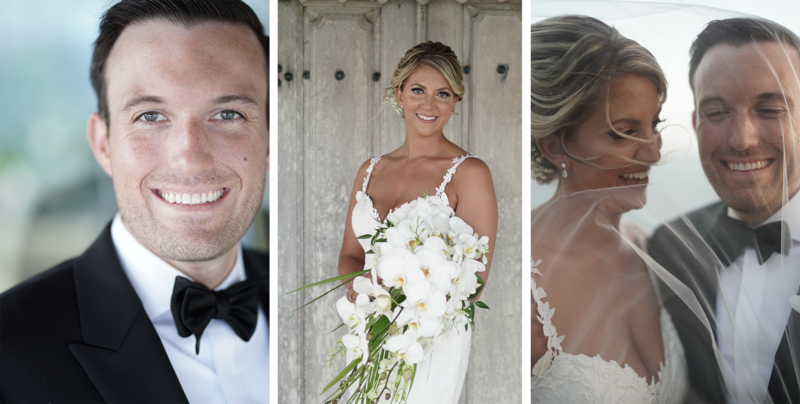 We were so happy to receive these photos from our patients who had their teeth whitened before their wedding. Congratulations!